Each month, DGT™ does the research to find family-friendly volunteer opportunities in New York City, New York. We compile these opportunities into monthly listings to share with our subscribers and here on our website. Sign up with your email address to receive news and updates about family-friendly volunteer and service opportunities in the metro area of New York City, New York. Monthly calendar of New York family volunteer opportunities. DGT™ canvases the New York area to compile a listing of clever and creative family volunteer projects Includes at least five different opportunities each month! 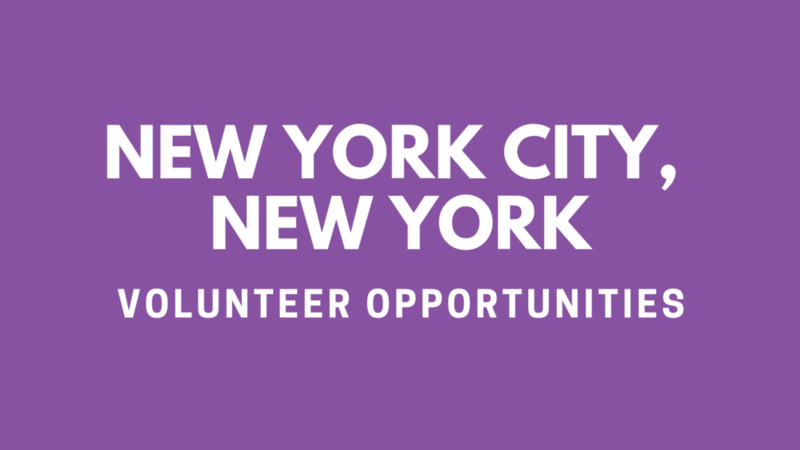 Our New York City Volunteer Coordinator Natalie has options for you! Contact her to learn about hosting an event or Parent Workshop for your community group, organization, or school. Stay tuned to Silicon Valley volunteering events and updates via our Doing Good Together - New York City Facebook page and via Twitter!